Avatar Vintners Inc. was founded in 1997 to produce handcrafted Napa Valley Cabernet Sauvignon. Avatar became the embodiment of the philosophy of its winemaker. 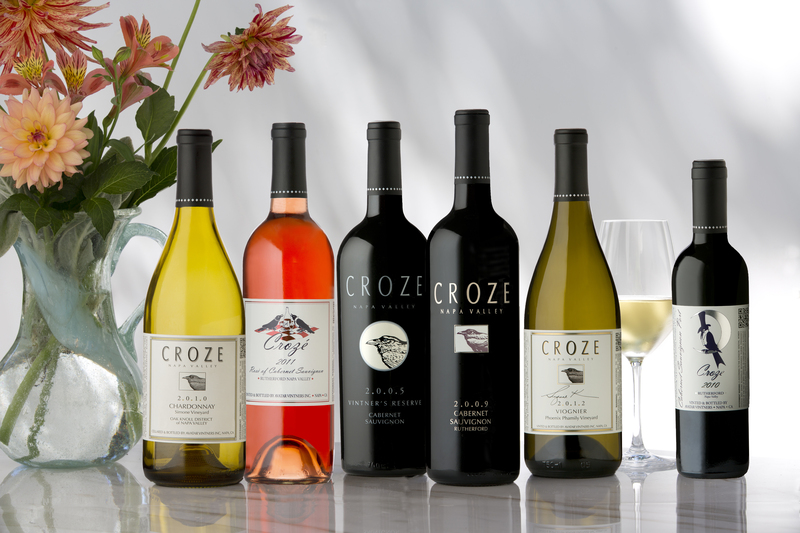 Avatar Vintners Inc. produced its first Napa Valley Cabernet Sauvignon using the CROZE label in 1998. 2013 marks our 15th year of production. Rutherford, Diamond Mountain, Oak Knoll and Oakville Districts. Handcrafting of fine wines is an art form. Each year the grapes provide a unique challenge that requires new solutions to bring the wine to its greatest potential. Our winemaker, Daniel Benton, takes great care to let the vineyards express themselves in the wines. Grapes are gently crushed and stemmed, leaving many whole berries. Fermentation is slow and cool to enhance the fruit flavors. The grapes are always handled gently to avoid extraction of harsh tannins. Wine is aged in French oak barrels from Never, chose to compliment the special characteristics of Cabernet Sauvignon grapes. These methods create a Bordeaux style wine that is ready to drink at release but will continue to improve for years to come.